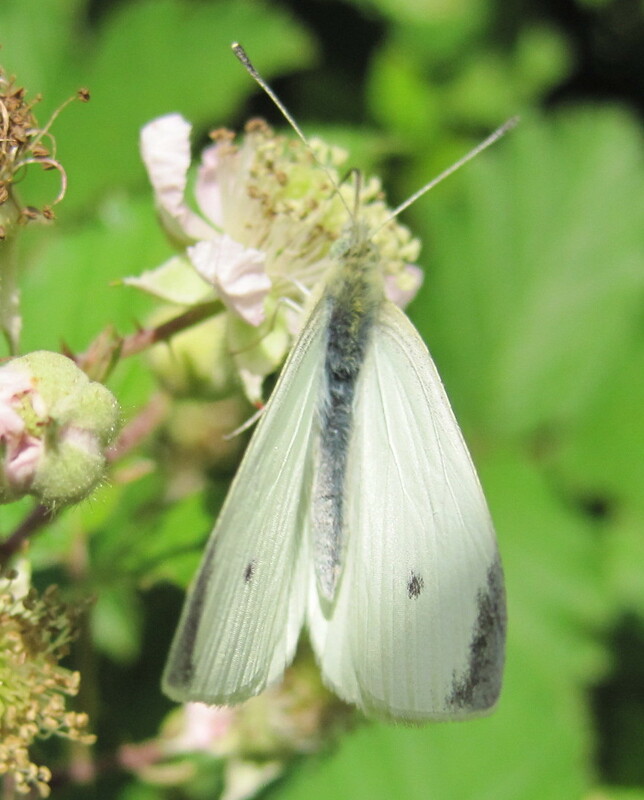 Occasionally we get interesting photos (especially from Mike Ridealgh and Pam Brown) of butterflies, caterpillars and insects on the Mayfields site. 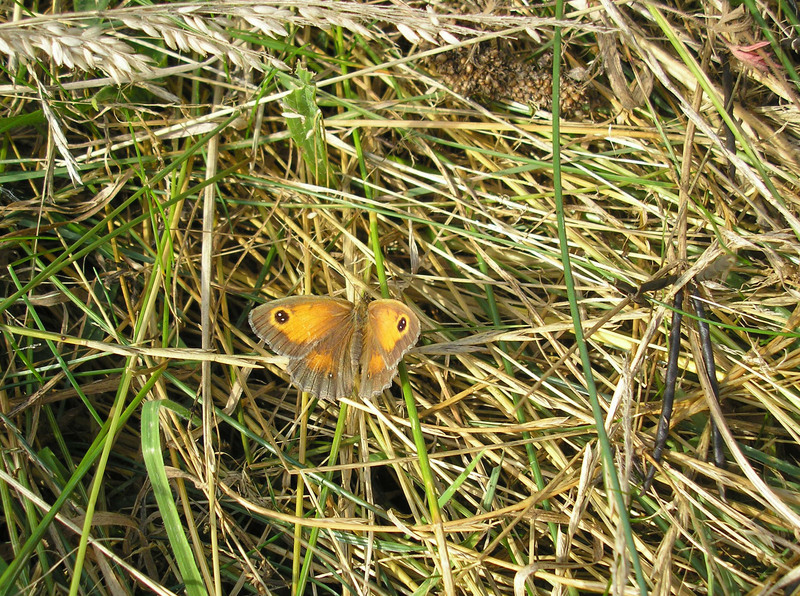 We thought putting some of these together on a page might be helpful to site users, so will add some from time to time. 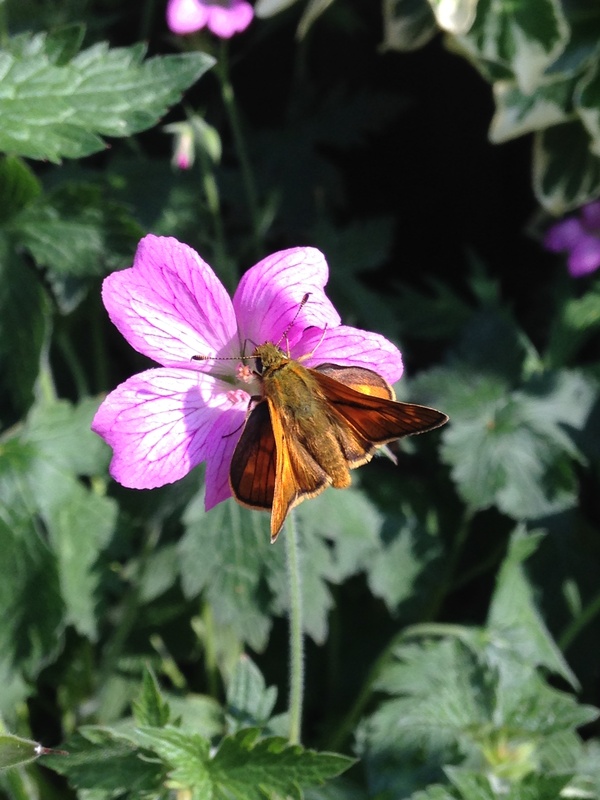 Some shots from 17th August 2017 by Adam Ridgeon-Cousins. 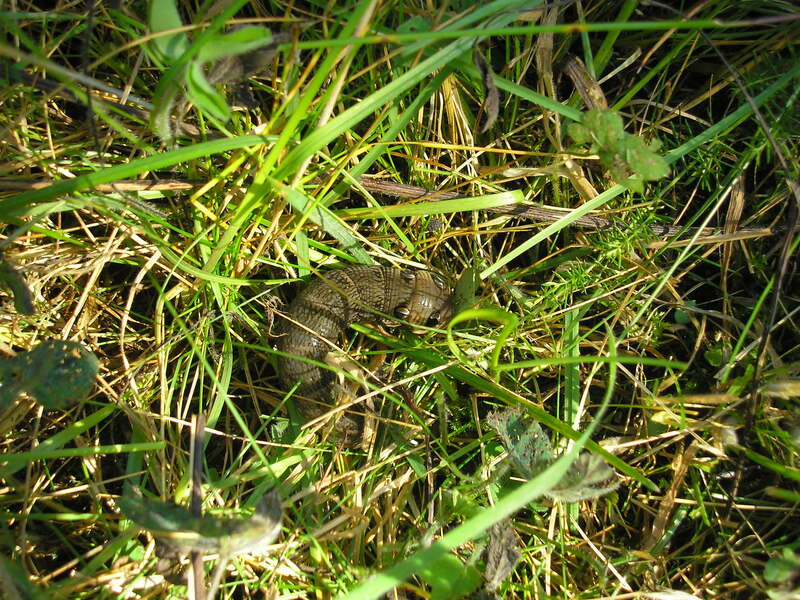 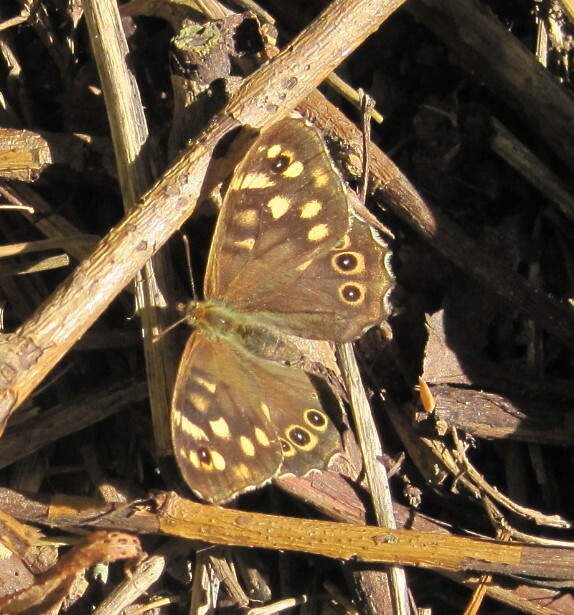 2 photos from Mike on September 13th 2015, Speckled Wood (above) and Looper caterpillar (below). 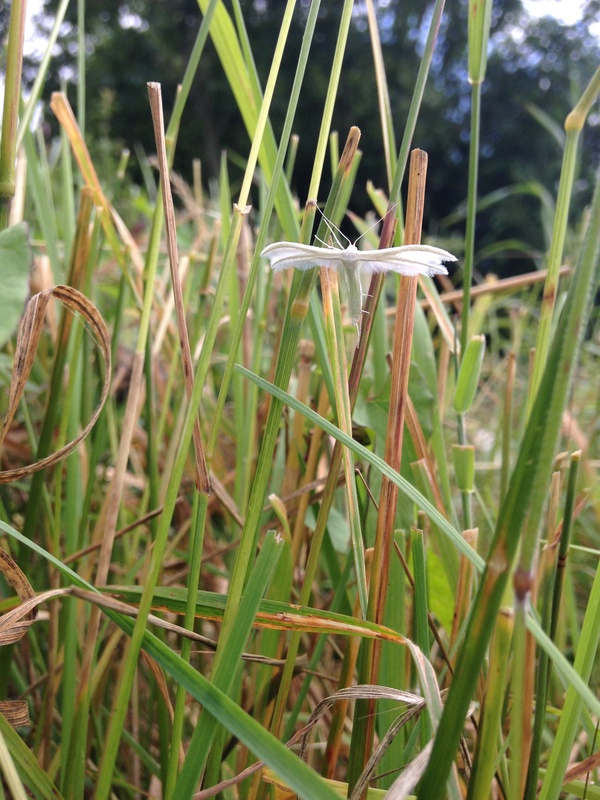 The 3 photos below were taken by Tina Smith in the area immediately adjacent to the Mayfields site late in July, 2015. 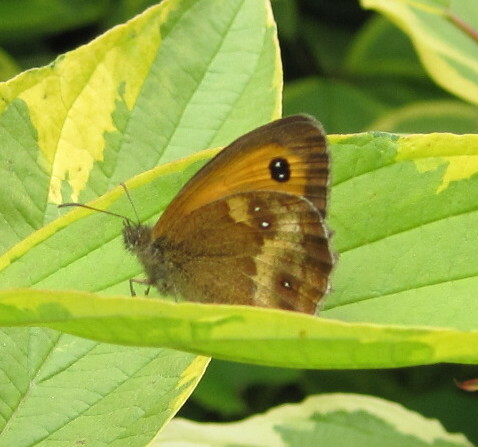 The next 7 photos were taken by Mike Ridealgh in the afternoon of 23rd July 2015. 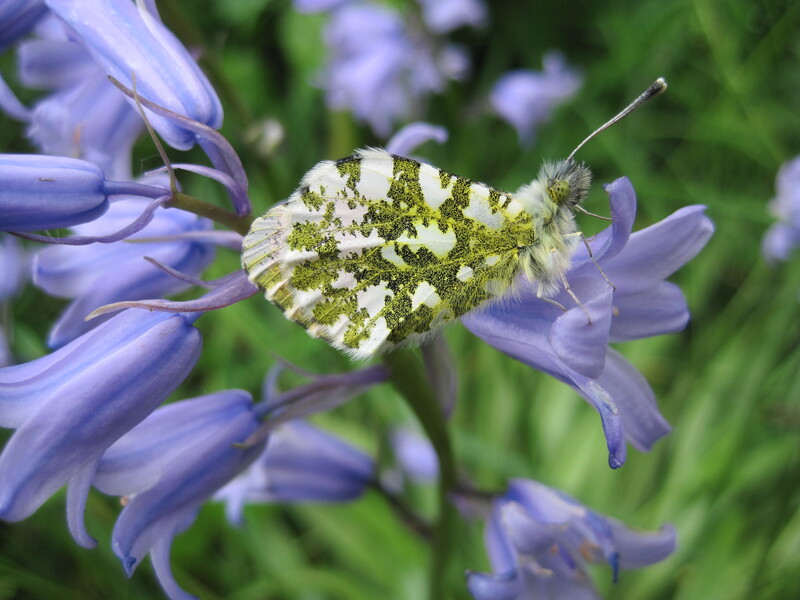 Orange tip resting on a (sadly Spanish!) 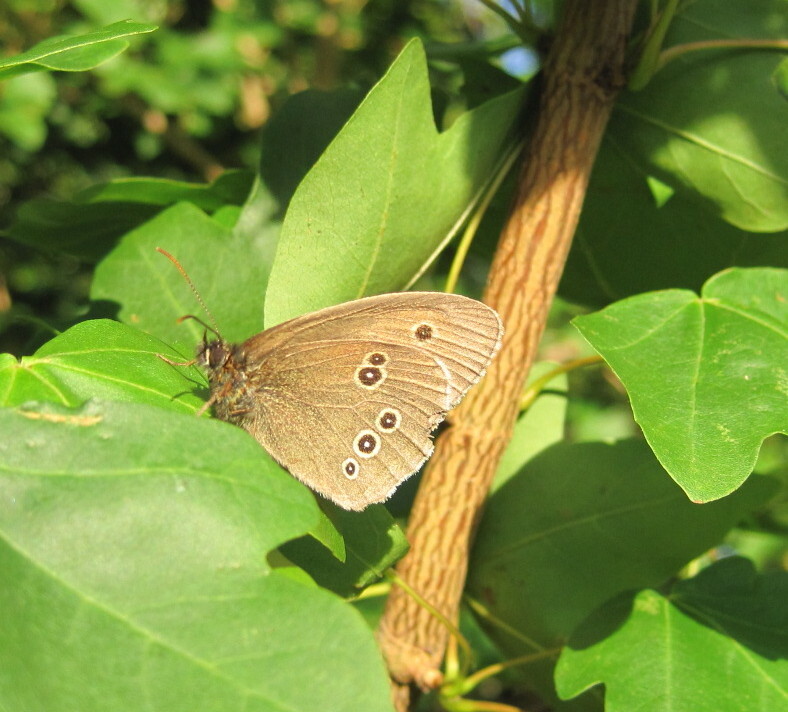 bluebell, May 2014. 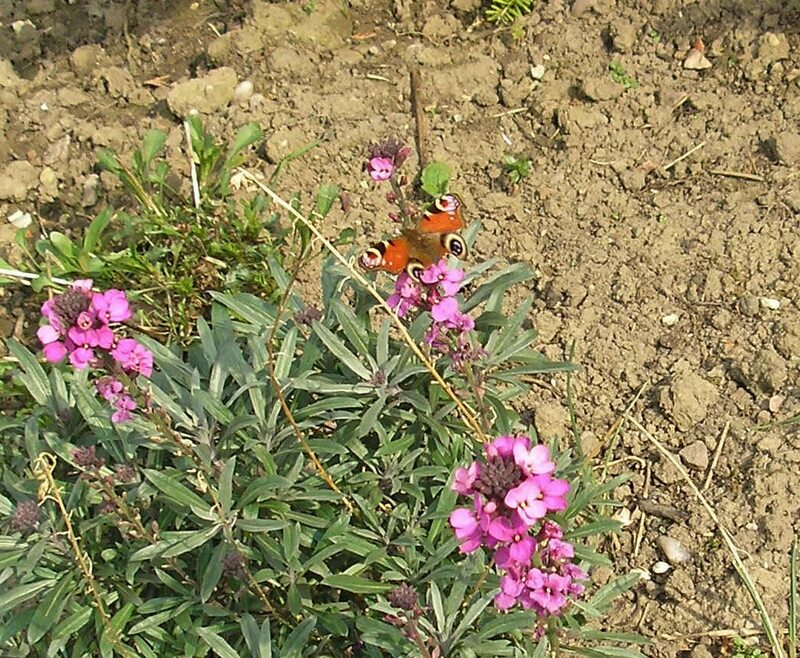 Peacock in adjacent garden, 7th April 2015. 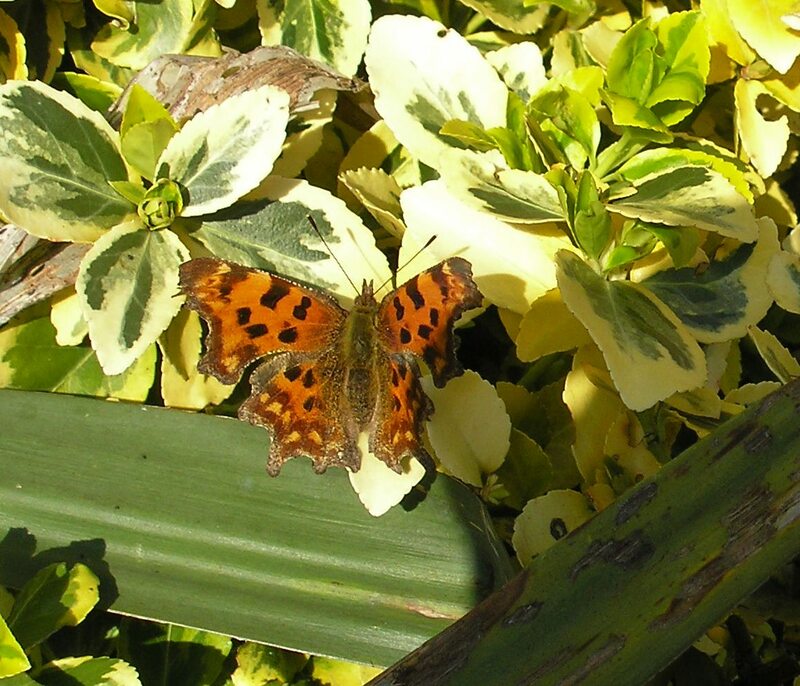 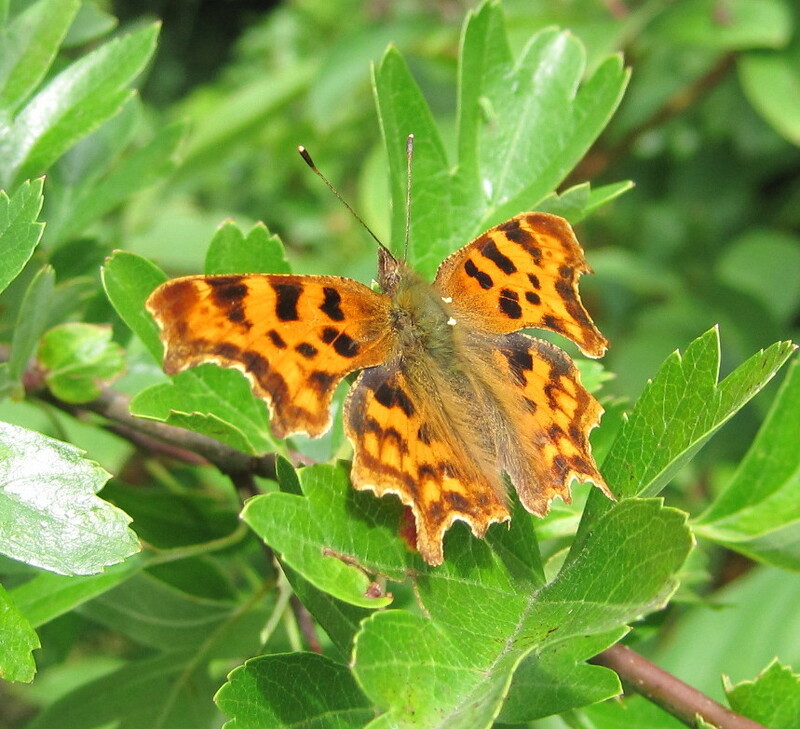 Comma butterfly in adjacent Garden, April 6, 2015. 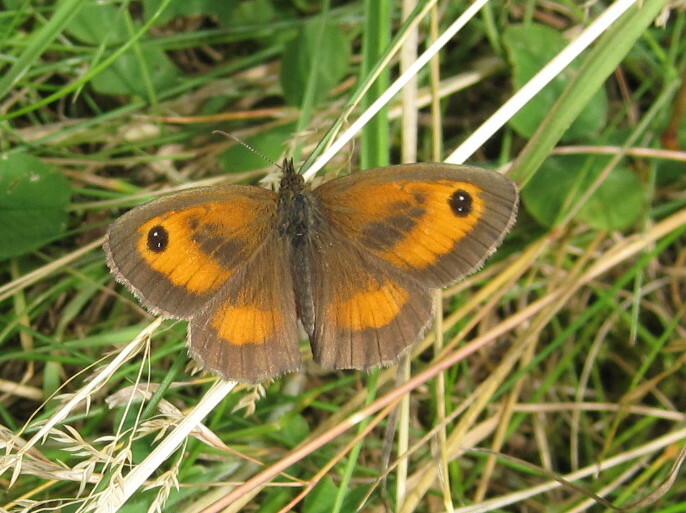 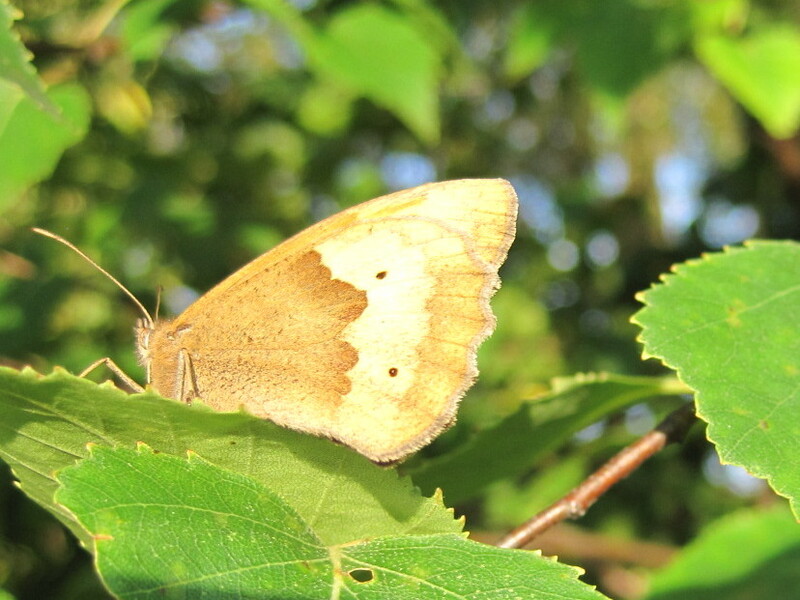 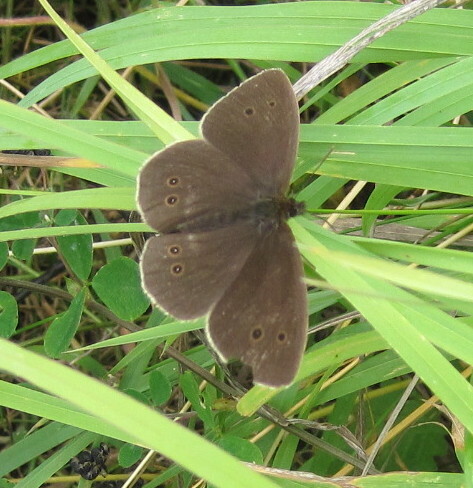 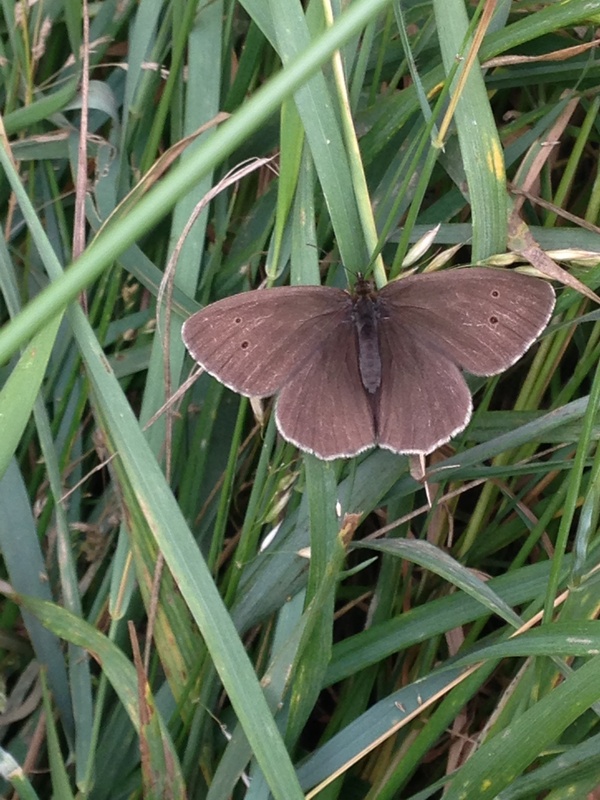 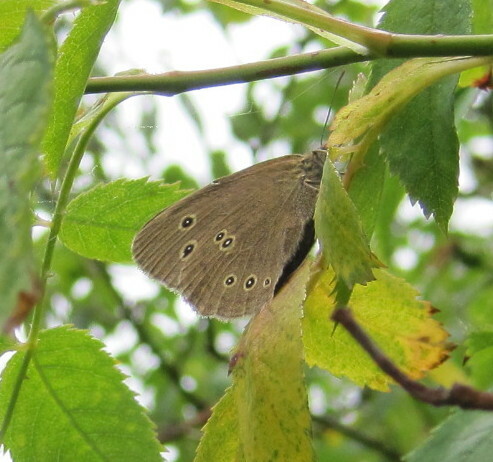 Ringlet (upper photo) and Meadow Brown (lower photo) in July 2014. 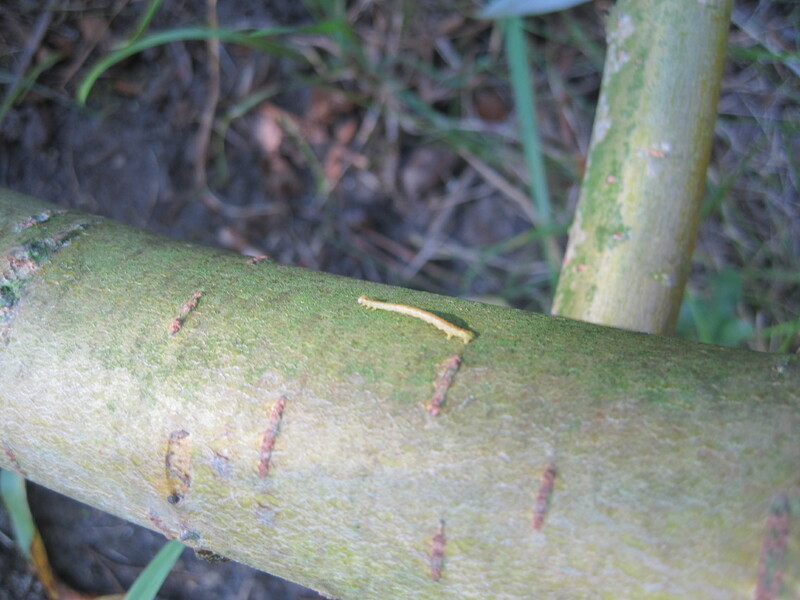 Cinnabar Moth Caterpillar, July 2014. 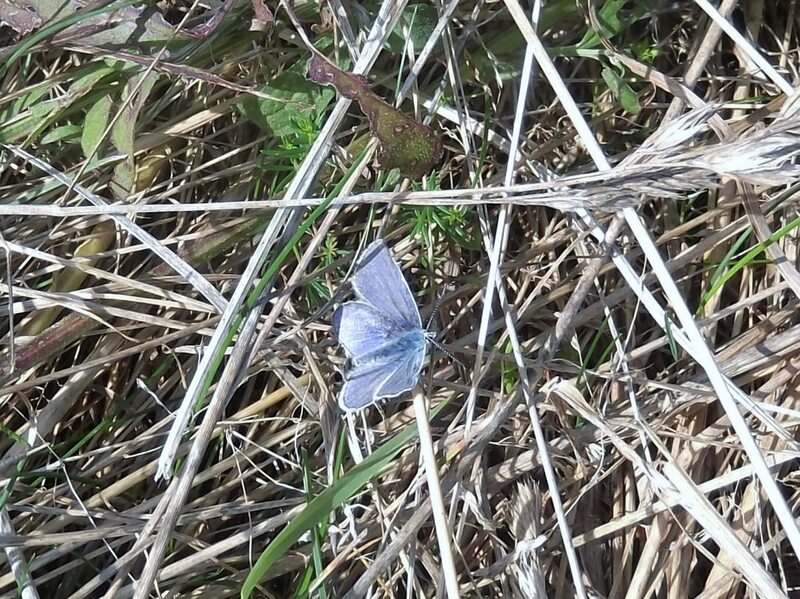 Common Blue, 17th August 2014. 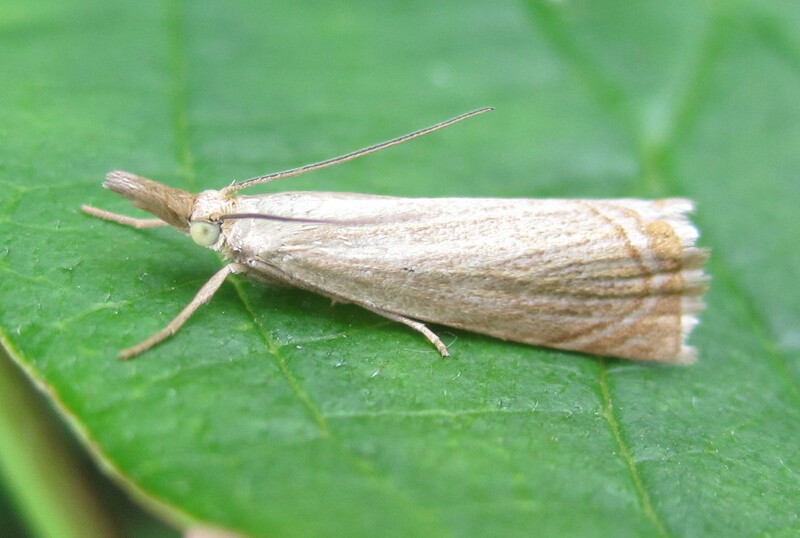 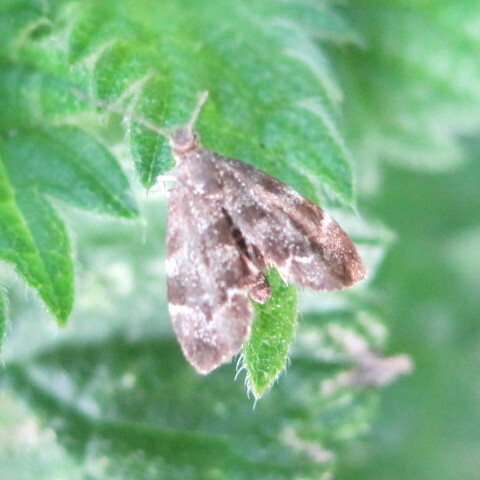 Nettle tap micro-moth, Sept 2014. 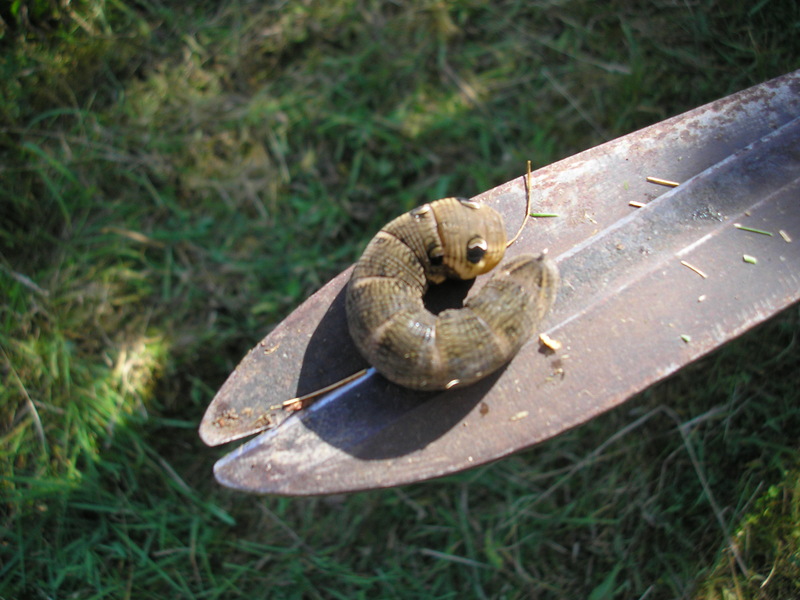 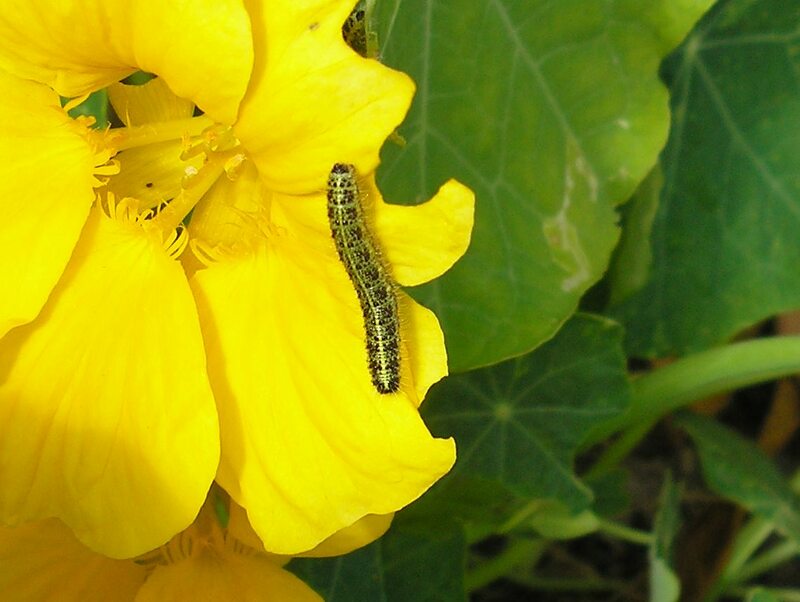 Caterpillar of Large white (this time on flower in an adjacent garden) September 2014. 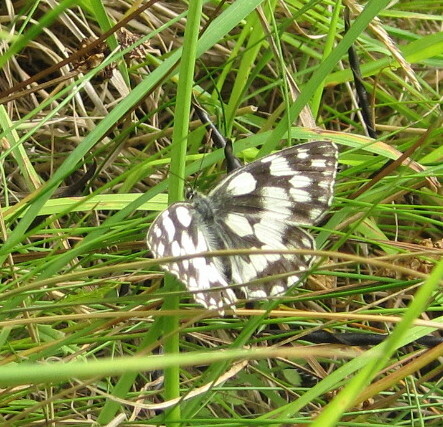 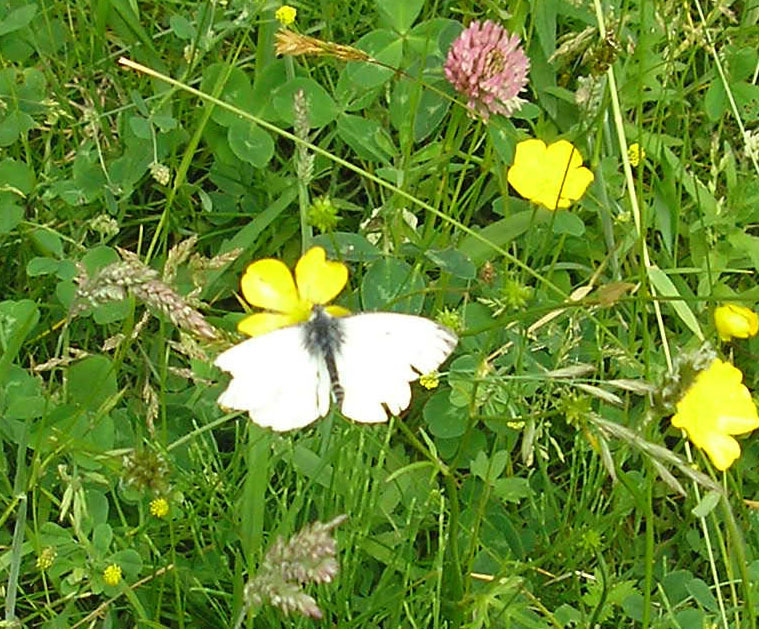 Male large white on the meadow (female has 2 black spots on each wing) June 23rd 2015.